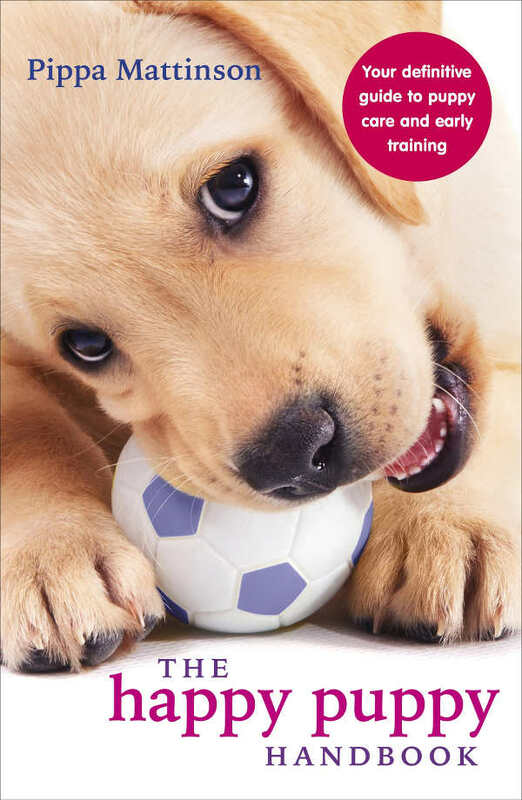 A collection of free dog training guides from best selling author Pippa Mattinson, including clear and detailed dog training lessons and exercises. 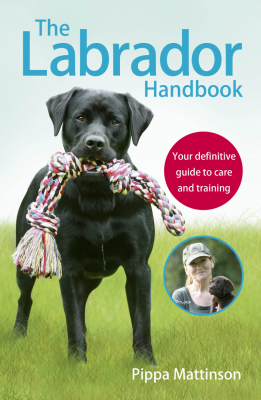 Pippa shares her forty years of experience in working with dogs, with her easy-to-follow dog training instructions and her practical training tips and advice. This is a growing collection of dog training lessons. They are suitable for dogs and puppies of all ages, though some of them are aimed particularly at puppies. 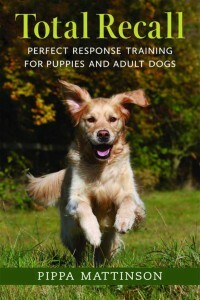 Our dog training guides will help you train your dog successfully and without force or coercion. At the bottom of this article you’ll find links to individual training guides. 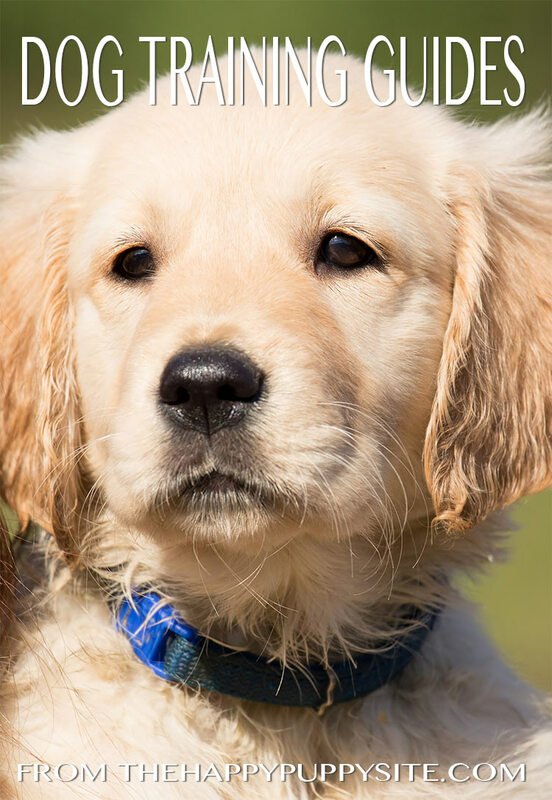 There are so many benefits to training your puppy. And it is never to late to begin. Old dogs can learn new tricks too! Perhaps the most important reason is safety. Training will also make your dog a welcome guest wherever you go. If you need convincing, here are twelve great reasons to train your dog! Of course, there is more than one way to train a dog. And dog training methods have changed immeasurably over the last decade. 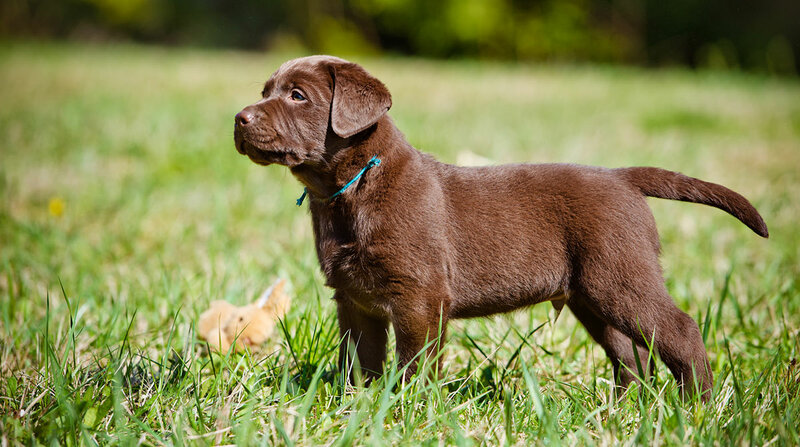 Before you start training, check out Best Dog Training Methods to pick a method that is right for you and your dog. And make sure you have the right rewards for your dog. Okay, let’s get straight to those dog training guides! And if you haven’t time to read them now, here’s a pin so that you can save them for later. We’ve divided the training guides into five handy sections. Puppy training, basic obedience, solving behavior issues, improving your skills as a trainer, and last but not least, tricks and training practice. Tricks are much more valuable than we used to think. They improve your skill, and keep your dog sharp and amused . 7 ways to improve your dog’s behavior in a week! #5 Tricks and training practice! We publish new material each week and we’re always happy to hear from our readers. Let us know what you’d like to know more about. 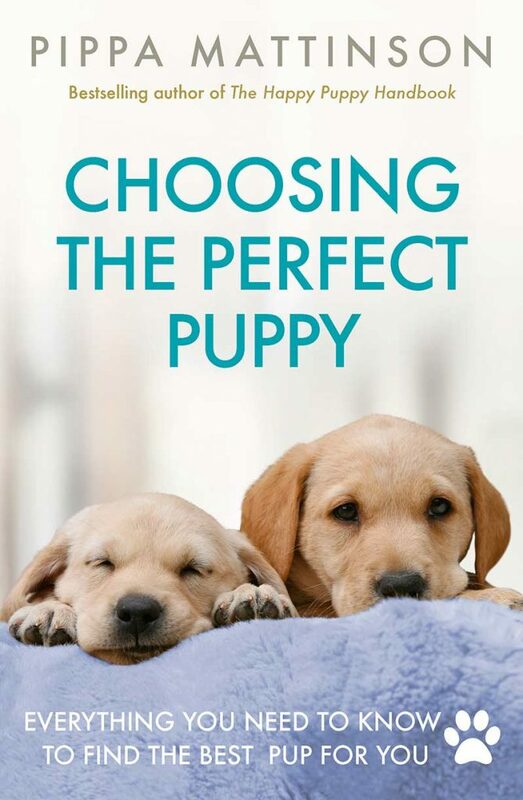 If you’d like to have Pippa’s advice in one place, you can buy her Happy Puppy Handbook online or in bookstores around the world. I own a 6 year old female Golden (2/3) Cocker (1/3) which has been the most difficult of the four dogs we owned. Very determined to do things her way. Latest issue is she refuses to come when called. I’m worried we’ll be in a serious situation where I truly need her to come. Help! Thank you! I’m really enjoying reading your articles. I compete in Rally Obedience in Australia with my Whippet. She is very keen to please when I have food rewards whilst training, but in the competition ring where food is not allowed, she will refuse to sit, down, etc. It’s very frustrating. I think I need to start rewarding her only intermittently and sometimes every 3rd behaviour, or the next time every 5th behaviour, etc – mixing it up. I’m just worried about doing it too quickly and destroying all we have achieved over the last 3 and a half years. Do you have any advice for me on training a Whippet, and how long you think I should take to reduce the food rewards? Thank you, Fran. Please can you help. Loved the book. Puppy is adorable and 8 weeks old and his first week with us. First couple of nights his howling on us gowing to bed and leaving him in crate downstairs only lasted 20 mins and we went to him only when he had stopped and only twice in night for toilet but….. The last two nights he has howled for an hour and only way for some family members to get some sleep was by me going to him. I don’t want to reinforce a bad behaviour i.e. Howl gets attention but I can’t have whole family with no sleep. How do I break him out of this behaviour? Thanks in advance. Yours very tiredly!